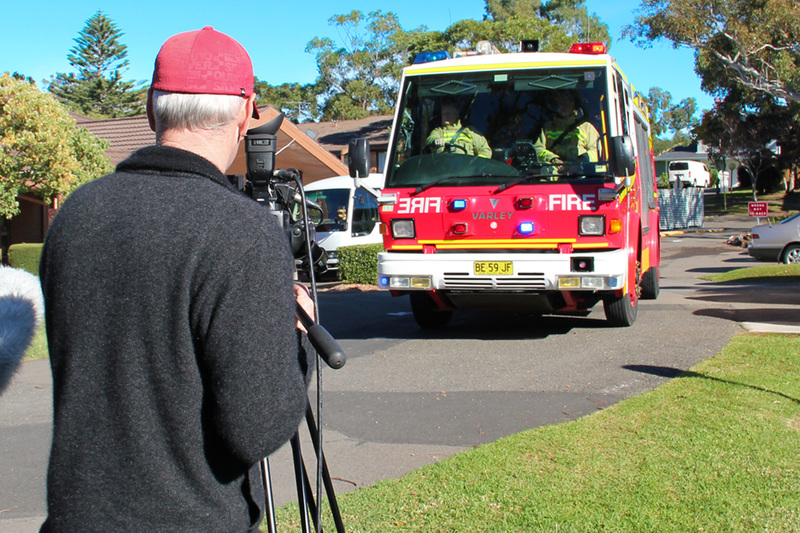 Frank Vickery Village approached Pineapple Media Australia to produce a three episode fire safety and awareness series for distribution to residents living on their 15 acre site in the Sutherland Shire of Sydney. The purpose of this series is to reduce the risk of fire to residents by educating viewers on fire safety practices, reduce false fire alarms, and save on insurance premiums. Working with the NSW Fire Brigade, Village staff and Village residents, we created a thee-part series highlighting the fire safety procedures of Frank Vickery , and the warm and friendly lifestyle available to all residents.